Rebuilding the operation scheme of public transportation is a recent topic of discussion in Japan in the context of the aging of the Japanese society. The number of public transportation passengers is decreasing, in particular in rural areas such as the Kochi prefecture, the focus of this talk. Smart card fare collection was installed in Kochi city in 2009. Understanding passengers’ travel characteristics by analyzing the record of each passenger trip from smart card data can bring the fundamental information to discuss the rebuilding of public transport services. 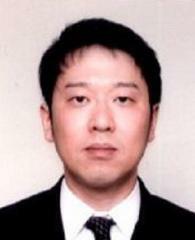 To this end, Dr. Nishiuchi has analyzed the smart card data on several points of view such as spatial and temporal travel pattern of the passengers, identifying what kind of passengers are reducing their travel frequency, including development of public transport efficiency evaluation using smart card data and so on. 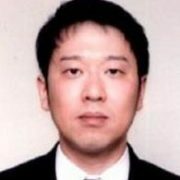 In the seminar, he will introduce above case analysis and discuss the prospects and challenges in long-term time series analysis of the 8-year long smart-card dataset of the Kochi city.